When it comes to selling homes, it is key to have a player on your team with negotiating skills and a desire to perform. 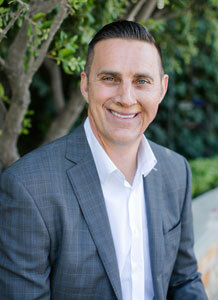 I am a native of Southern California and have the knowledge and experience to serve your real estate needs. My career as a professional baseball player for the Los Angeles Dodgers and the Anaheim Angels has deepened my love for our home town. With the Matt Luke Home Team's game plan of service plus commitment, along with our track record of success, it's an easy call. Several months ago Matt and his team helped my 94 year old Father sell his house. Caring, concern and patience is not n... Read more - Stephen S.